This time around Ocean Veau brings to you the Analog XP & Drum Kit. This XP & Kit were inspired by the old, classic, warm feel of analog recordings we all know and love. 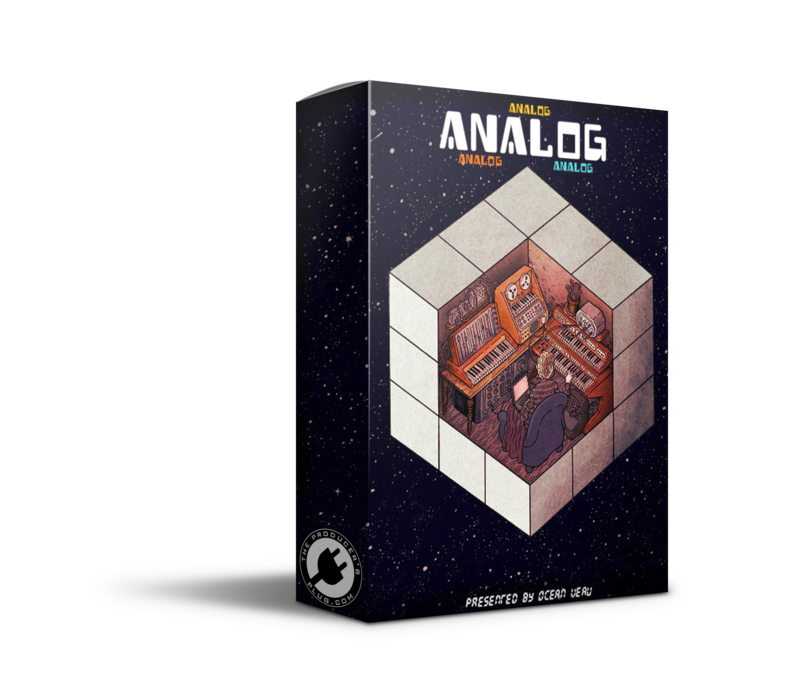 If you are looking to add a vintage feel to your production then the Analog XP & Kit are perfect for you! Works with both ElectraX and Electra 2! Also contains a drum kit with custom and original drum samples!